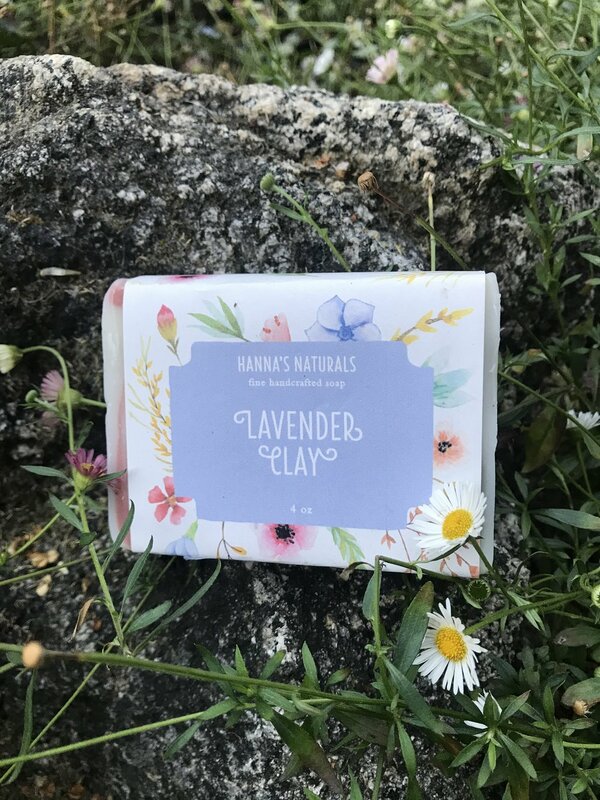 Hanna’s Soapworks is a handmade soap and lotion company based in EL Dorado Hills, CA with an emphasis on natural ingredients to nourish your skin. The owner wanted a new fresh take on the soap labels and was particularly drawn to watercolor florals. 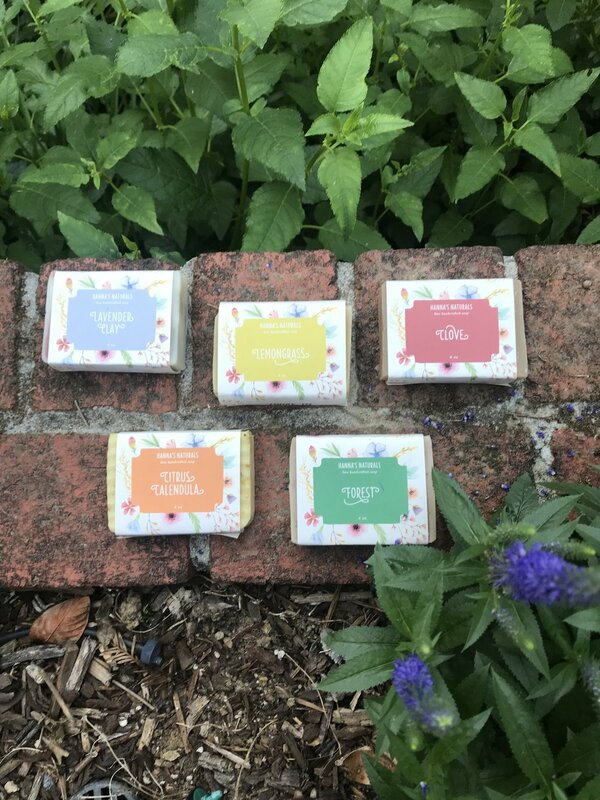 I wanted to create a soap label that was soft, yet colorful and most importantly allow the customer to quickly differentiate one scent from another through color. The labels are meant to be friendly, feminine and a bit whimsical with a display type that has alternate glyphs and swashes for the characters.